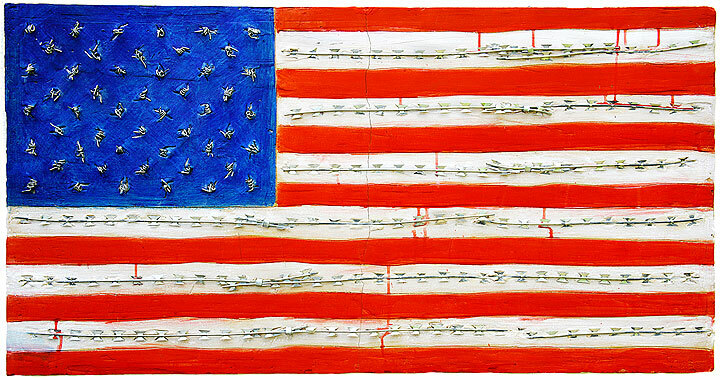 150cm x 100cm x 3cm – cast plaster, barbed wire, razor wire and acrylic. this sculpture has been exhibited and used at several ‘peace not war’ events in london. it is still in my possession and possibly for sale.